This mod is updated to V3 for the 1.19 patch. The V2 file updates this mod for the 1.15.55 patch. 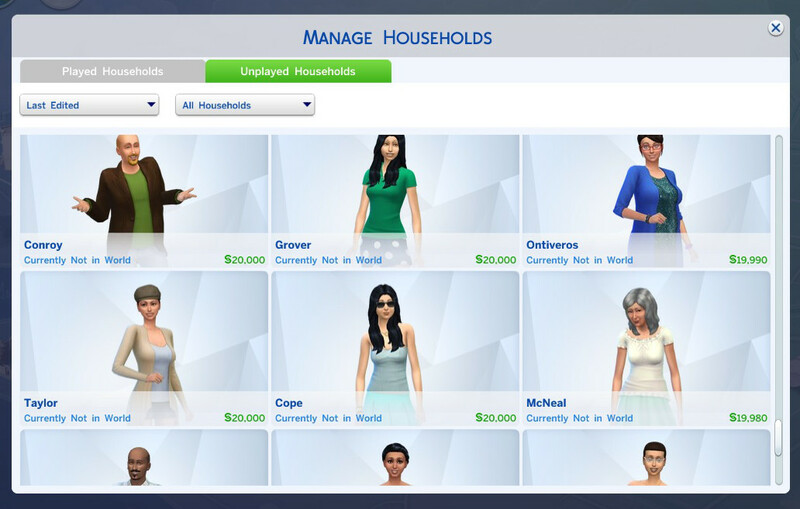 This mod reduces the number of Elders generated, as compared to YA and Adult, when the game is generating new single individuals into the Homeless Household bin. 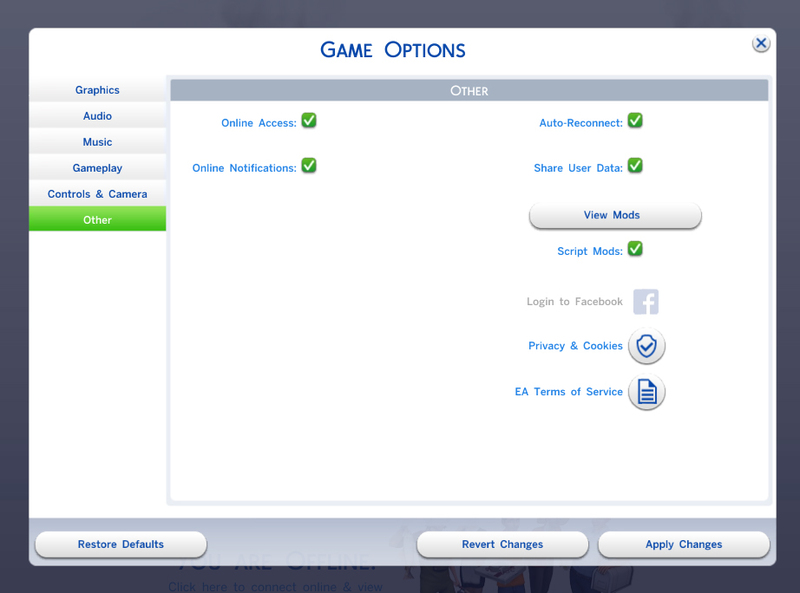 The file in this mod is used for example, by the Lounge venue file asking for a sim or more to fill up the Lounge when you visit. The "weighted chance" for Adult and particularly YA is increased in comparison to the chance for Elder, which vanilla game has simply set too high. This mod can be used together with my Reduced Townie Generating mod, as this one uses a different file than the SimFilter files. This mod here is not dependent upon the other one though. Created with the use of s4pe by Kuree and Sims4Group, and the Sims4 XML Extractor by velocitygrass. And the Sims 4 XML Extractor by scumbumbo.